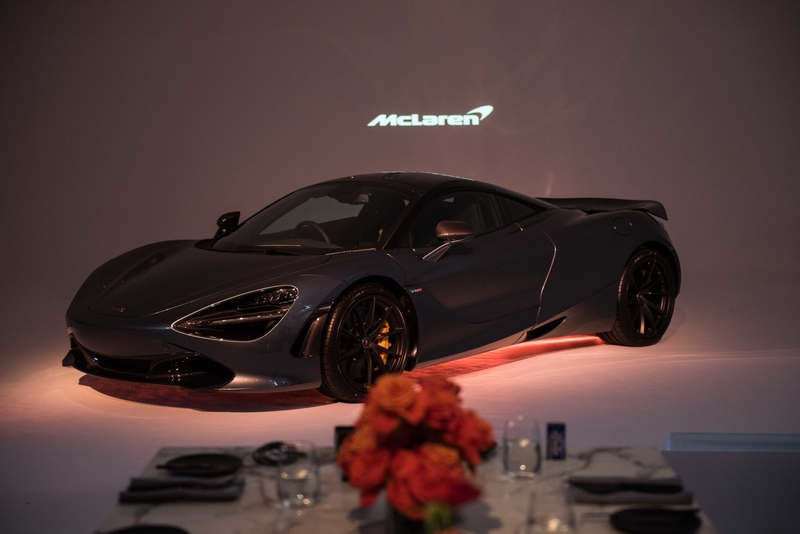 McLaren Automotive offered Australian guests an exclusive look at the latest model of its Super Series range in Melbourne, Australia. Lighter, faster, and even more dynamically capable than its McLaren 650S predecessor and with unparalleled levels of interior space and sophistication, the new McLaren 720S has a breadth and depth of abilities that involve and satisfy a driver in a way that no other car can. Following its global debut at the Geneva Motor Show, the new McLaren 720S introduces the second-generation Super Series, the product family at the heart of the McLaren brand. Boasting unparalleled performance, the McLaren 720S pushes the limits for the possibilities of a super car, incorporating the widest breadth of dynamic capability of any McLaren, and fusing visual drama, state-of-the-art technologies, and aerodynamic purity to introduce a new generation of McLaren’s design language. 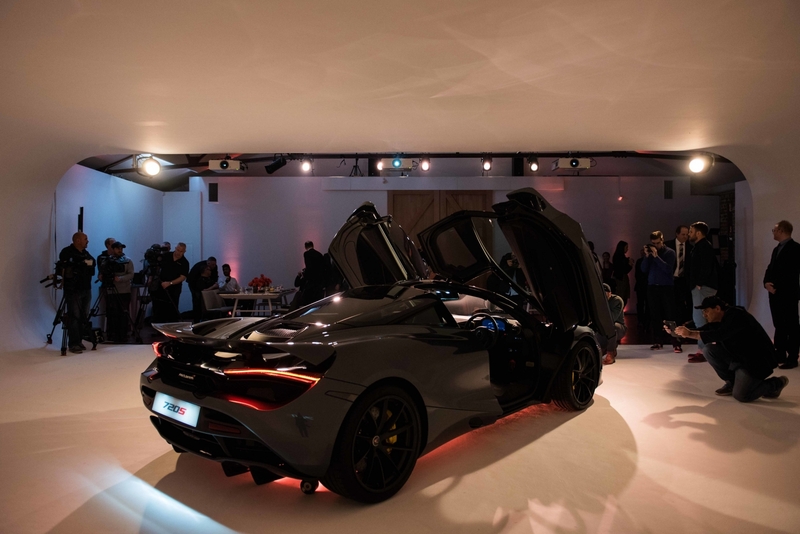 The reveal closely follows a spectacular 142.9 per cent year-on-year growth in the Australian market, demonstrating the strong demand for the British brand. In its short roadcar history McLaren has thrived amongst its competitors, cementing itself as the fastest growing luxury supercar brand in Australia according to VFACTS data (May 2017). Just one year after the announcement of the Track22 Business Plan, the 720S is the first reveal of fifteen new variants as part of the six-year plan, in which McLaren Automotive is significantly investing in further development of the world’s best drivers’ cars, redefining two-seater sports supercars and the introduction of hybrid technology to at least 50 per cent of new McLaren models by 2022. As McLaren’s first-ever replacement of a product family, the McLaren 720S renews the Super Series range at the core of the McLaren brand and sets new benchmarks for supercar excellence. Flanked by the Sport Series, 540C, 570S and 570GT, and Ultimate Series, P1 and P1 GTR, the Super Series lineage stretches back to the 12C and consists of the 650S and 675LT models and now the 720S. The innovation of the 720S provides an insight into the future of McLaren’s world-class supercars, with further expansion in the Sports Series and Ultimate Series families still to be revealed in the coming years. Deliveries of the McLaren 720S will commence in Australia from Q3 2017, priced from AUD$489,900 plus on roads. For more information, please contact McLaren Melbourne (03 8866 3111), McLaren Sydney (02 8338 3971) or McLaren Gold Coast (07 5509 7110).